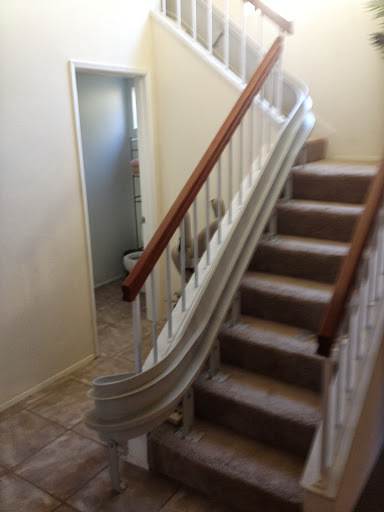 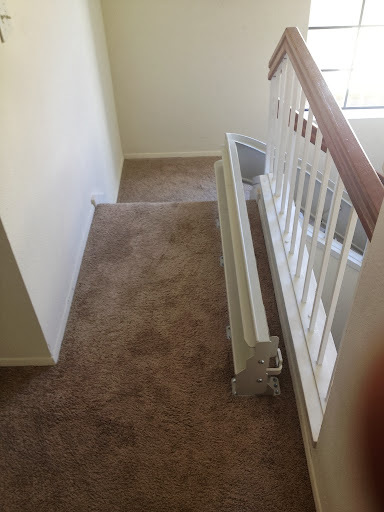 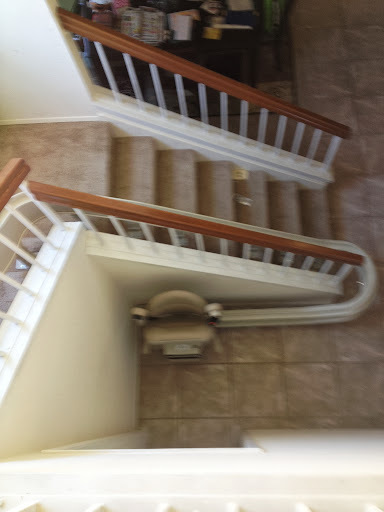 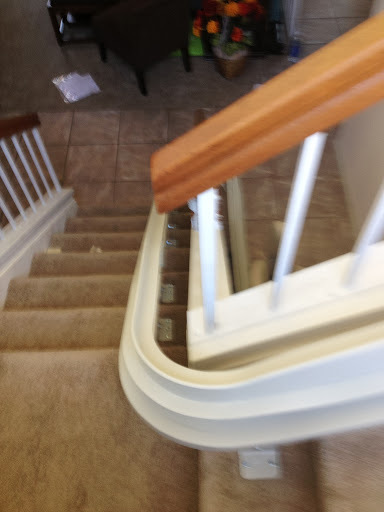 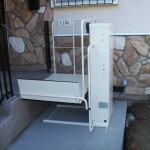 Check out this awesome custom stairlift we’ve recently installed! 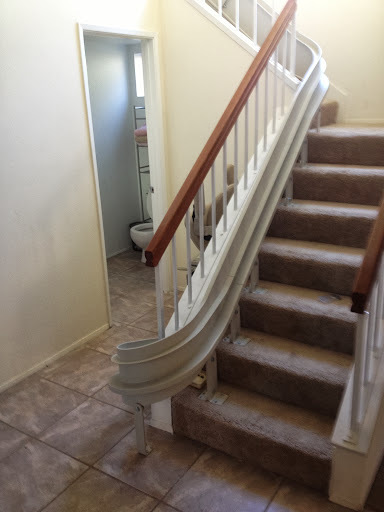 Keep an eye out for our September newsletter with a coupon for stairlifts! 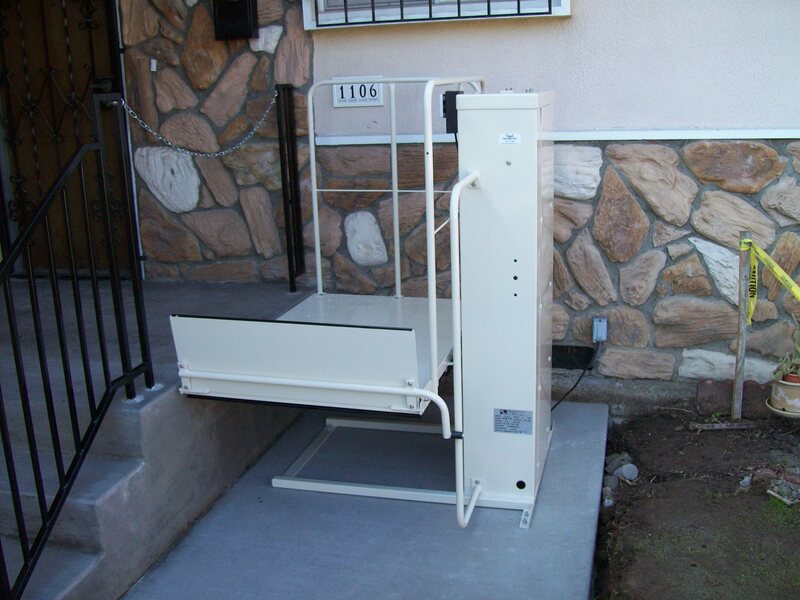 Porch lifts, also called “residential vertical platform lifts”, are lifts designed to allow the mobility-challenged access to a raised porch or deck or between floors. 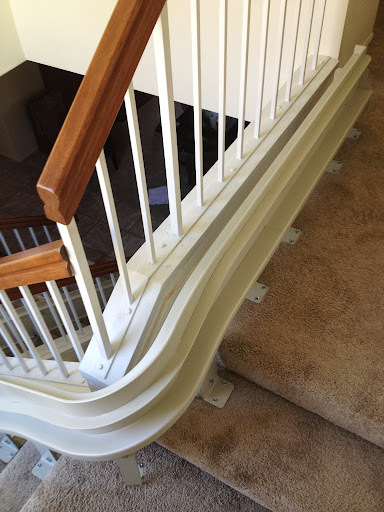 These lifts come in different lift height ranges for a variety of applications.